We are happy to announce that we have partnered with feedly to make it easier than ever for you to find and share content. This partnership is a major addition to eClincher and we are excited to see how it improves your experience with our tool. Feedly aggregates RSS feeds into an easy to consume feed. What this means is that you are delivered content you are interested in automatically. 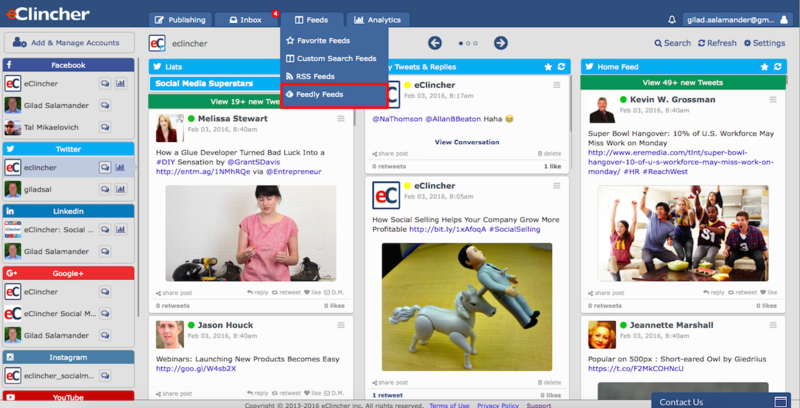 Gone are the days of having to search the web for interesting content to read and share. Instead, you can tell feedly what type of content you like and it will do the work for you. 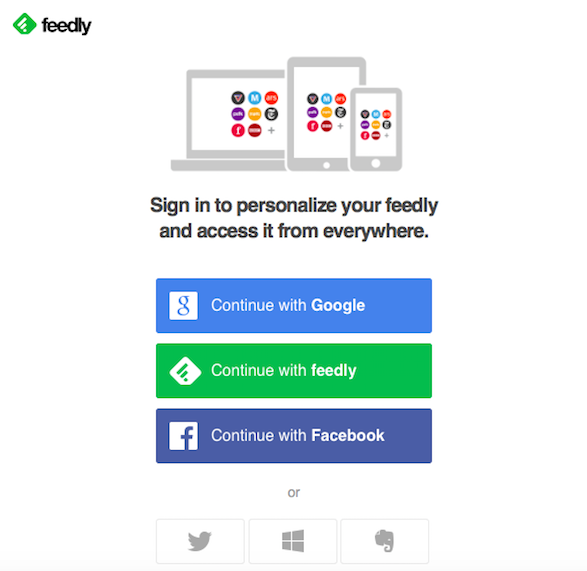 Once you add your feedly account, you will access it in the Feeds tab. Once you click on feedly, you will have access to all of your suggested content. 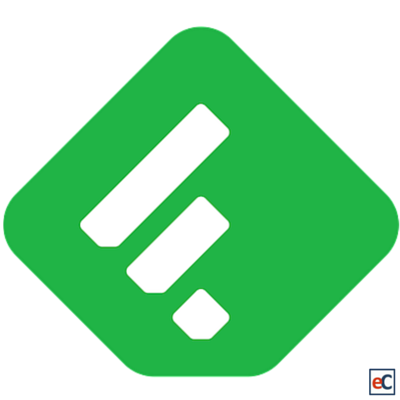 Please note that Feedly integration within eClincher is available only for Feedly Pro users. Want more content like this delivered directly to your email? Subscribe to our blog below! initial traffic only. 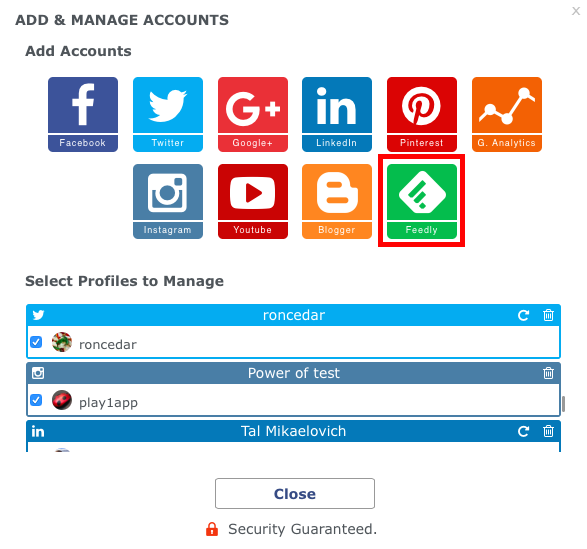 How to get initial traffic?